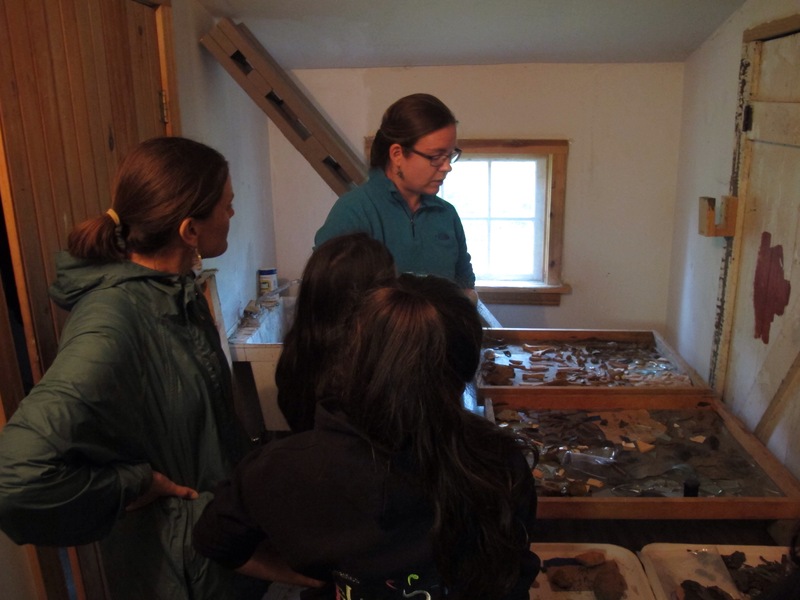 This weekend Eckley Miners’ Village was home to Patch Town Days and the archaeology team discovered that the numerous artifacts in our lab and the well-excavated site on Back Street fascinated many visitors exploring the streets of Eckley. 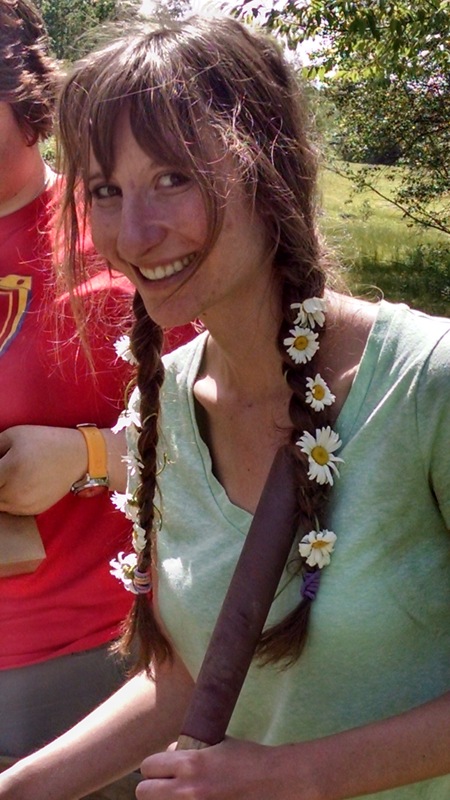 It was a weekend full of rain, music, pierogis, and a whole bunch of archaeology. On Saturday, the first day of Patch Town Days, it unfortunately poured rain all day long. But, nonetheless, that didn’t stop people from coming to see Eckely and to learn about life in a coal-mining town. We spent the day in the lab washing, labeling, and learning how to catalogue the plethora of artifacts we have found this summer. We had visitors coming in to watch us process the artifacts and learn about what we have been finding at the site. Fellow archaeology student, Esther was gracious enough to give the groups that came in a tour of the lab and explain some neat things about the drying artifacts. She was number one docent for Patch Town Days! We also had a wonderful reunion with Shannon and she seemed very excited about the things being found in the last unit she worked on. Despite the weather, it was still a good day. On Sunday, the rain let up quite a bit and I was able to go out and dig in my unit in the basement of house #38. I got a lot of work done and was also able to share my knowledge of the unit to the people who stopped by the site. 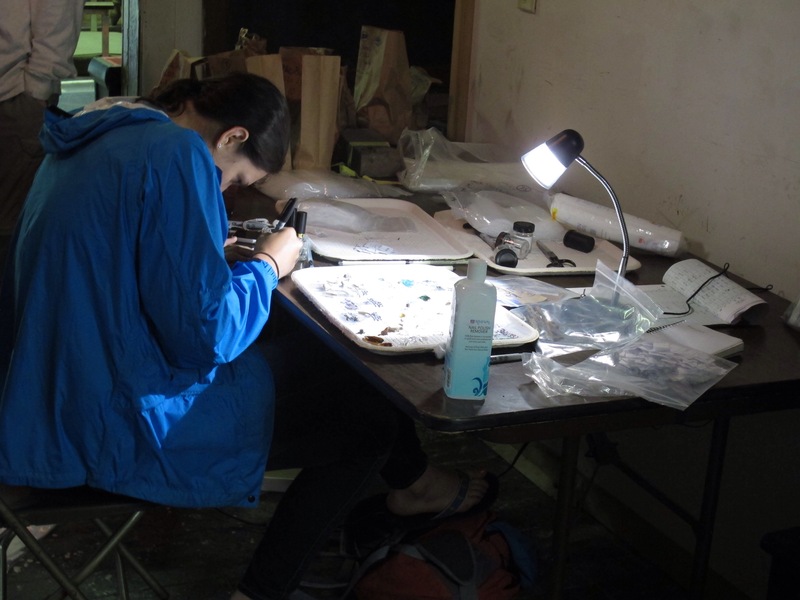 Dr. Shackel gave the visitors an overview of the project and then led them over to the basement where I explained my work in the excavation unit. However, there was a point when Dr. Shackel left for lunch and numerous groups proceeded to show up while I was at the site by myself. I had to take matters into my own hands and do my best to explain everything that I’ve learned thus far about the project and archaeology in general. I felt like it was a really great experience for me and it reassured me that I have learned an immense amount since I got here. Overall, Patch Town Days was an amazing and wonderful experience. I enjoyed everything from the various vendors, to the delicious pierogis and halupkis, and the constant music playing throughout the town. But most of all, I enjoyed sharing archaeology with those people who stopped by. Mikaela after a long day of shovel testing in the field. The LMP is a collaborative endeavor which aims to recognize the events surrounding the Lattimer Massacre, an incident that changed the labor movement and impacted the world by bringing to light economic disparities and ethnic tensions in the anthracite region of PA. The Department of Anthropology of the University of Maryland is conducting a multi-disciplinary research project exploring life in the coal mining company towns of Lattimer and Pardeesville (formerly Lattimer No. 2) on the outskirts of Hazleton, Pennsylvania. Three archaeological sites have been examined through excavation. Lattimer Nos' 1 and 2 were founded in the mid-19th century by the Pardee Company. Lattimer was the site of a tragic labor massacre in September of 1897. This massacre was the subject of archaeological study by the project in 2010 (http://lattimermassacre.wordpress.com). Today, the fabric of the company town landscape survives along with a rich heritage of labor history and immigration from Northern and western Europe in the mid 19th century and later from Southern and Eastern Europe. This project explores these themes through a multi-disiplinary approach. The first field season took place during the summer of 2012 on Canal Street in Lattimer. 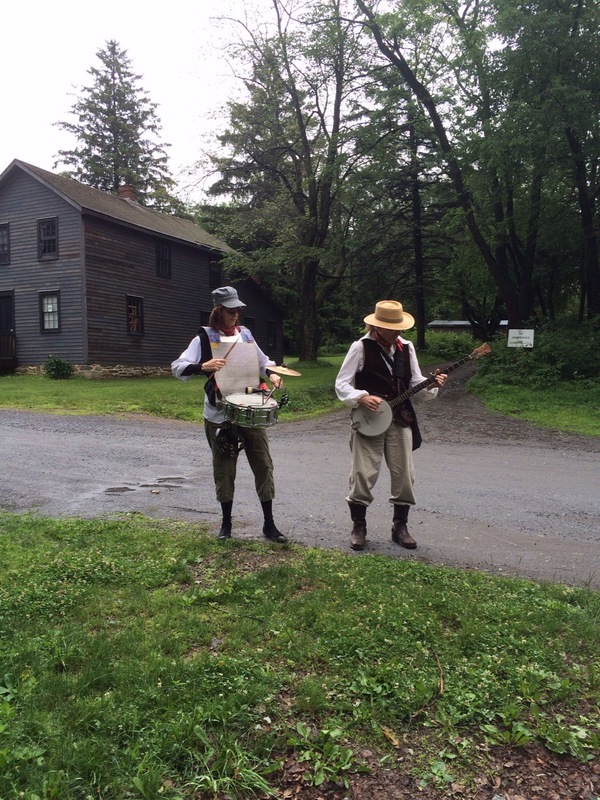 The second field season, on Church Street in Pardeesville, took place during the summer of 2013. Students from universities and colleges across the nation took part in this research. Please contact mroller@umd.edu for info on the field school or to volunteer with this project.